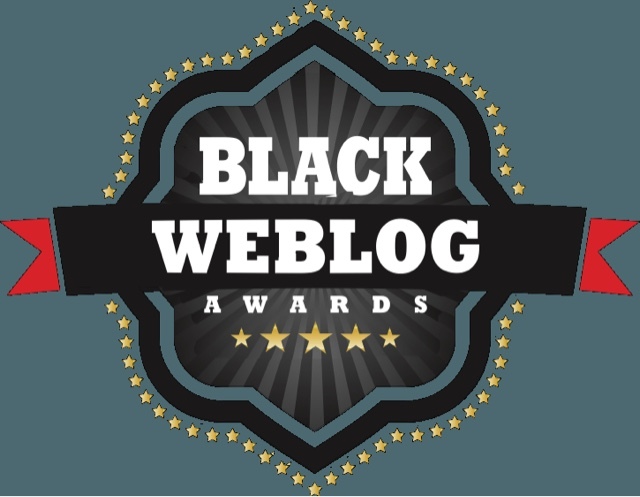 So today was the official first day of voting for the Black Weblog Awards and I was nominated for not just one but TWO awards. I’m thoroughly excited to even be worth the nomination from my readers, let alone to be in the same category as some of these amazing bloggers. I was nominated for “Best Personal Blog” and “Best Writing In A Blog”, both are two areas I focused on improving this year and it’s definitely paid off. I’m humbled to know that people recognize my efforts in these areas and enough to think of me when thinking of people to nominate. Now is the time I use all of my social media skills and promoting to get through to the next round. I really want to win this award because I was born in Walter Reid Memorial Hospital, (little known fact), so coming back home to win this award would mean everything. So if you have the time I would greatly appreciate the vote for both “Best Personal Blog” and “Best Writing In A Blog”, it would mean so much to me! Additionally if you’re scrolling down the list and you want to know who else to nominate, these are the blogs that I went with in certain categories because I full support them. Once again I appreciate this and you guys for the vote of confidence! See you there!